The RZ4 Crumber - perfect for converting waste bread into valuable crumbs. Stainless steel for food contact parts, output of up to 900 kg/hour. Simple and safe operation, meets all U.K. Safety standards, 12 months full warranty. 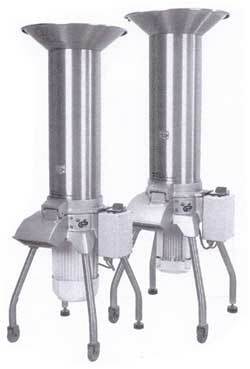 Suitable for grinding grain and seeds.